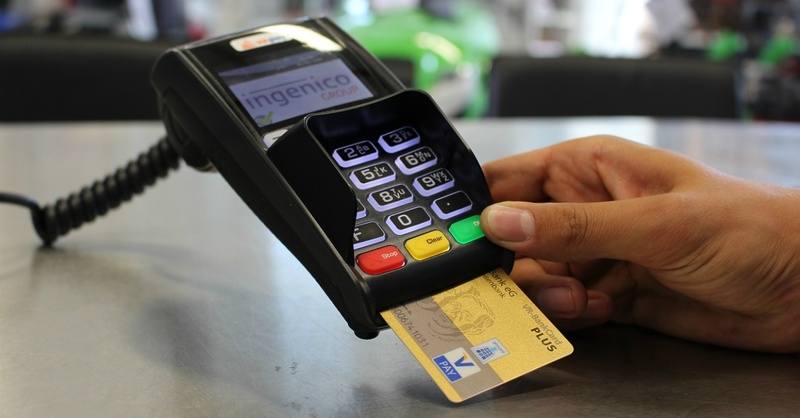 Does your organization accept credit cards? If you do, your organization needs to follow the PCI-DSS compliance standards. PCI-DSS stands for Payment Card Industry Data Security Standards; they were adopted as a shared set of data security standards by the major US credit card companies in 2005. Complying with these standards protects your organization from liability in the event of a breach. Healthcare organizations need top-flight IT support. Every business relies on technology for its day to day operations. When it comes to medicine, the stakes are higher and the consequences of poor support are more serious. If you're part of a healthcare organization, you understand the gravity of the work and the importance of working technology. When thinking through the concept of IT support for medical practices, keep the following 5 things in mind. If you feel that your current IT support solution isn't meeting your needs, consider a change. HIPAA compliance can give any medical practice fits. 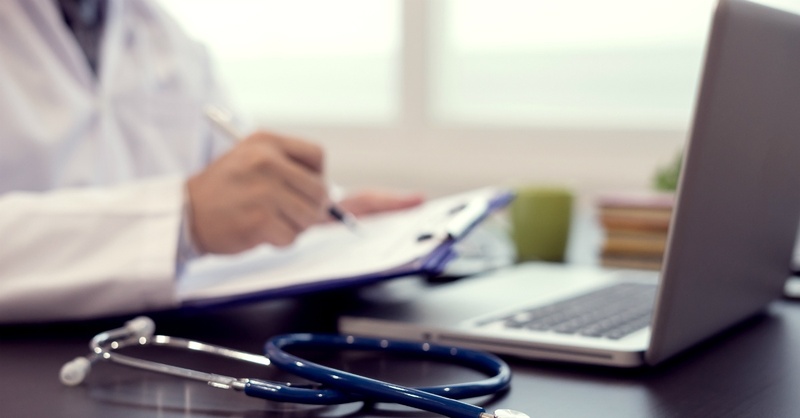 If a medical practice, law firm, or any other type of agency handles sensitive medical information, it's subject to HIPAA. The security standards for staying compliant can be daunting and avoiding violations is a common challenge for organizations. If you find yourself and your organization in this position, it's a wise idea to seek out help. While it can be tempting to try to handle it internally, it's often more trouble than it's worth (and risking violations isn't the best idea). 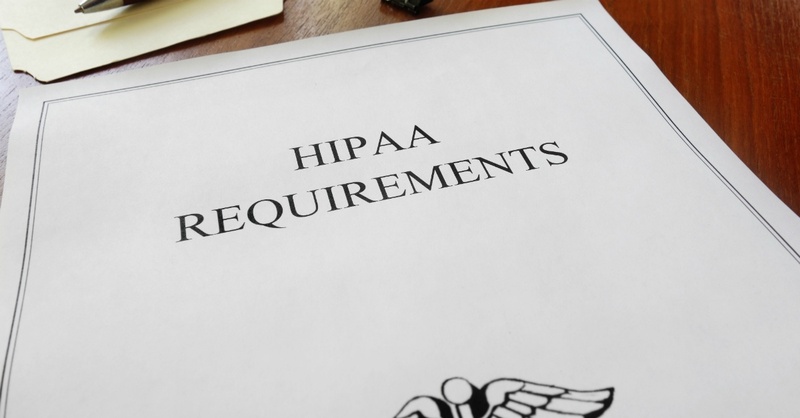 Why should you seek help with HIPAA compliance?